ritual | QuantumPhoenix.net – Esoterica, Paganism & Ritual Magic. “Winter approaches.. night-hours are long. Day light is short. And in the deep caverns below the Earth, the great Goddess gives birth to the Sun-Child! We gather to mark this sacred event and celebrate Winter Solstice”. 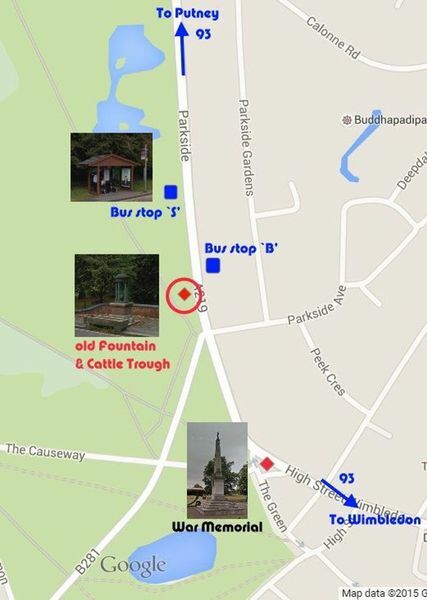 meeting point: Please gather in the beer garden of `The Woodman’s pub’ (Archway Road, High Gate) between 2pm- 2.30pm. We will be walking together to the woods (15 min walk) to do ritual.. Duration : 2pm to 6pm (includes meeting at pub first). 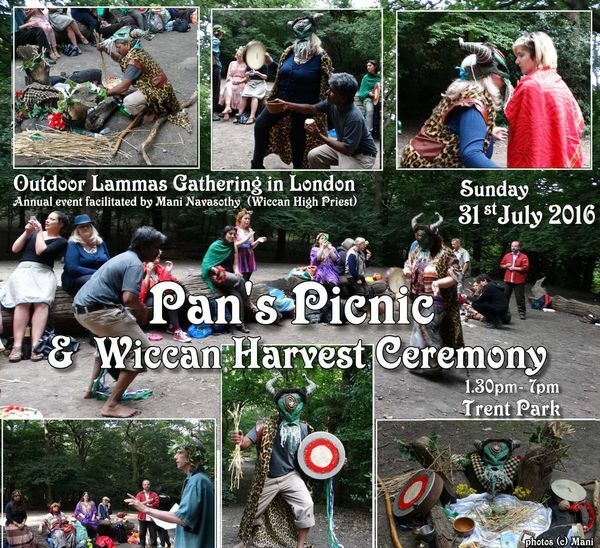 Join us for Pan’s Picnic – to celebrate LAMMAS 2016. 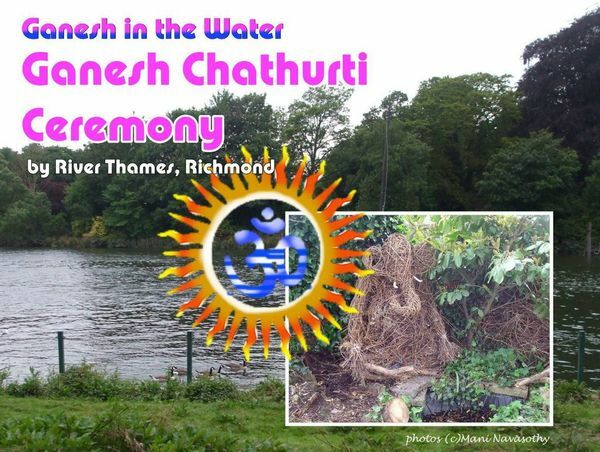 (Free outdoor/ woodland event – Family-friendly – to mark the Harvest time with Ceremony and social). Lammas: “All that rise shall fall again.”. says the popular pagan poetry! The newborn Sun-child of Yule has grown to be a rampant and playful youth and lover at Spring, committed man and husband at Beltane and responsible Sun-King at Midsummer. And at the time of Lammas, at the height of his supreme power, the King steps down- or rather gives up his life force to the land! This is harvest time in the fields, where Corn and other such grain are harvested. John Barleycorn is `baked’ and sacrificed. In God mythology, the God willingly gives himself up and the Goddess cuts him down, so that his blood may feed the land. Though it may sound alarmingly gruesome, this is to be seen in terms of symbolism, and not actual! The spilling of his blood is in fact the falling of the grains and seeds to the ground, that they may produce next year’s crops! Just as the fallen seed sleeps safely within the soil, till winter passes and next spring, so the spirit of the Lammas-King enters the underworld. (taken from www.WitchcraftandMagic.uk ). 2. Enter Trent park.. Walk along the path / road…for 5 mins.. Go past a small monument.. and you will come to a Cafe & Car park areas (with toilet building nearby). Meet us by the cafe tables. 3. When ready we will walk a little back along the path, to a side field. 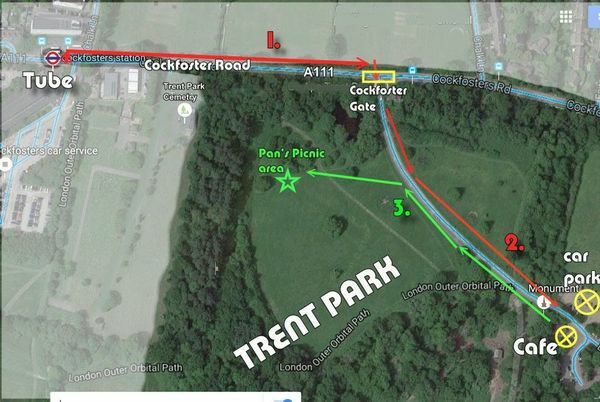 If you are late..you can just enter the park…walk 2- mins (past a pond on the right) and turn right into the field (without going on to the cafe). Here is the aerial map. Please get to Richmond Station (British Rail / Tube). Outside the station, take the bus 371 (going towards Richmond Hill). This goes past Richmond Gate/ Star & Garter Home. After about 10 minutes in bus, get down at the `American University’ stop…and walk forward (5 mins) to Richmond Gate..
Those driving by car can park inside the park (closest car park to Richmond Gate). It’s free parking. Then walk back to the gate and meet us. Hern’s Tribe woodland rituals are `gatherings’ and generally organic. It’s best to arrive and flow with events..or even go exploring the woods. It is best to allow 4-5 hours for these events, so that you can have the best magical & communal experience. WHAT HAPPENS – General details for HT events (some changes occur for specific events/ venues). 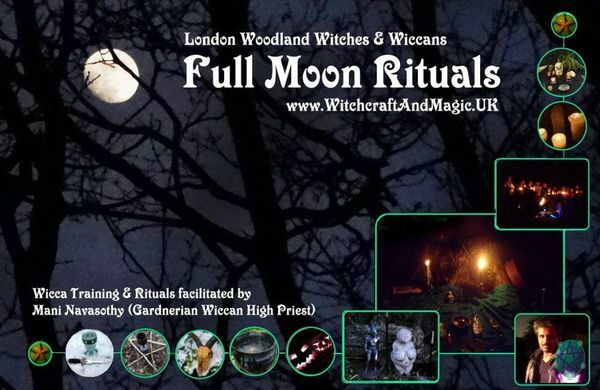 We’ll have the usual combination of social, setting up altar/ sacred space, seasonal ritual, chants & Drumming, magical work (including eco-magic and sometimes healing work). 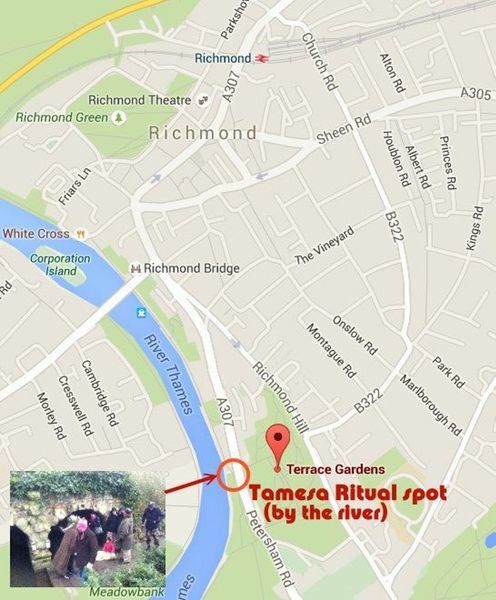 -Experienced HT members set up altar/ quarters, some prep for ritual fire, any cover sheets (if raining). 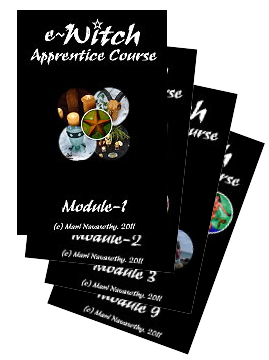 -Calling of Elements & animal quarters / spirits. In the past we have ritually explored various myths & legends. 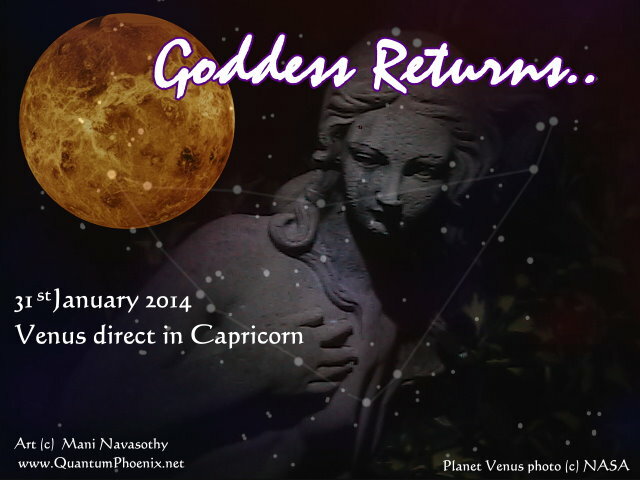 In 2015, we’ll continue this – by working with various Horned Gods & Goddesses, woodland spirits etc. -At all times, we ask you to be mindful of any serious ceremony / meditation/ trance/ healing/ magical works going on, and not interrupt or be intrusive. -These are semi-private events (even though they are in public woods/Park). -Not everyone may like being photographed by a stranger!! -No recording during ritual please. Please see our website for guidelines on what to bring, how to be prepared for outdoor rituals in woodlands, and some health & safety instructions. -Please keep space tidy.. and your own belongings/ bags at a suitable place. It gets dark.. So ensure you can find them easily afterwards. But also ensure they are not in the way that others may trample over it in the dark! -If you put anything on the altar, please remember to take it back..(and not anyone else’s item by mistake). -Please don’t leave things behind.. we don;t always find them..when tidying up in dark..
HELP with tidying up/ taking rubbish back to bins is greatly appreciated. -Please wear sensible outdoor cloths…waterproof is better..and good shoes (always) to walk in slippery or muddy surface. 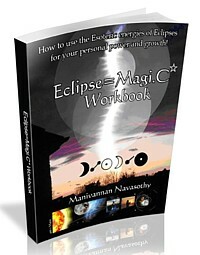 If you have a walking stick/ Magical Staff, do bring it, as it helps with walking in the woods – and you can use it in the ritual..!! -Bring small light camping-style stool or chair to sit on (be mindful of carrying bulky objects while walking up slopes/ wet ground).